After Indiana University celebrated an August enrollment that broke academic and diversity records, one professor argues that the college information gap still leaves entire groups of high school students behind. 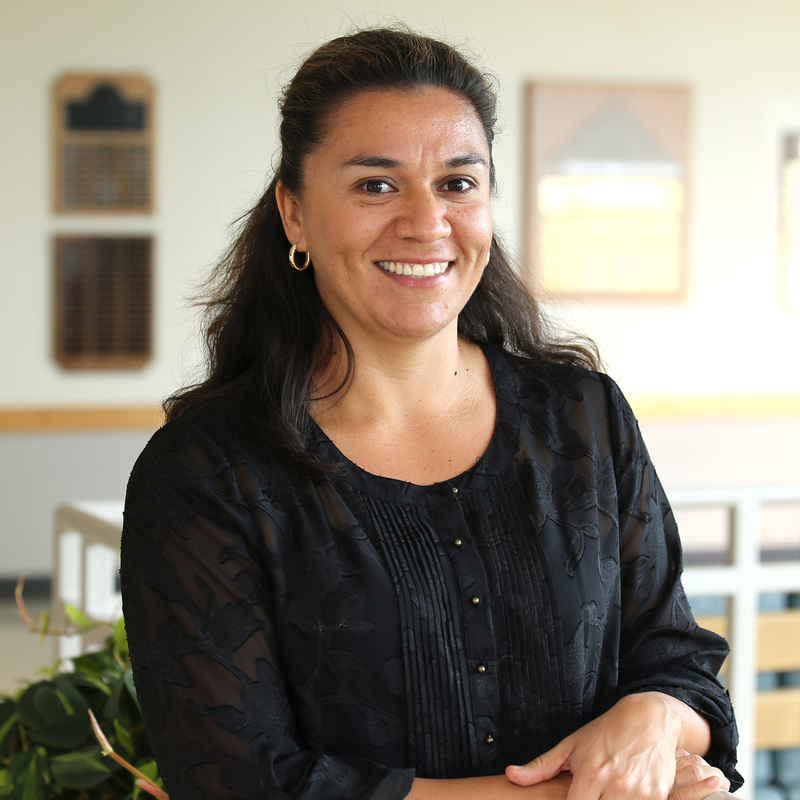 Sylvia Martínez, associate professor in Educational Leadership and Policy Studies in the IU School of Education, has conducted research suggesting that many Latino students are “qualified and able but under-enrolling” in four-year universities. Martínez defined the college information gap as both the lack of information and the misinformation in the Latino community on how to get in and then navigate college life. Often advocates of minority group representation in universities stress getting high school students college-ready. However, as Martínez points out, readiness alone is not sufficient to transition students to a four-year university. Martínez identified two major problems in seeing higher numbers of Latino students join four-year university programs: Latino students are often educating their parents on the college system, not the other way around; and there are gatekeepers of college information, like high school counselors, who are not doing an adequate job in educating students on their college options. Martínez began by looking at survey data collected nationally on how high school students get their information about college. Then she focused on Latino students specifically. (Martínez acknowledged the limitations of this data: The surveys offer quantitative findings but do not offer qualitative insights to the depth or length of conversations students have with their parents, teachers and guidance counselors). The information gap is problem enough, Martínez said, but disseminating information about college is not always enough for Latino students to enroll. Latino students with basic college information are still more likely to join a community college or less selective two-year program instead of pursuing a four-year bachelor’s degree. Martínez pointed to programs such as the Balfour Pre-College Academy at IU as promising interim solutions. The Balfour program brings high school juniors to the Bloomington campus for five days and provides them with personalized college counseling. The Balfour Scholars then continue to receive remote college advice throughout their senior year.